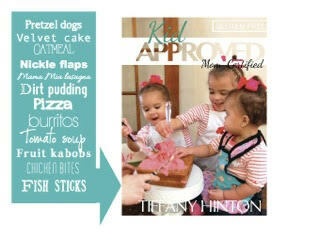 I had the pleasure of meeting Tiffany Hinton, author of Kid Approved: Mom Certified, a few years ago at the Gluten Free and Allergy Free event in Charlotte. Tiffany is my definition of superwoman! She has 3 kids, a great husband, a full time job, and has written seven cookbooks. When I grow up, I want to be her (truth be told I am probably older than her!). 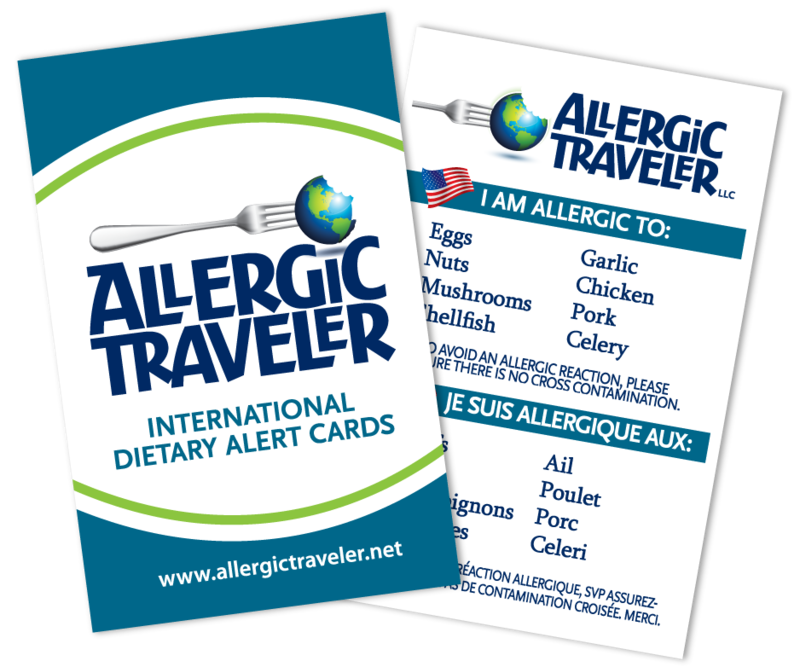 All of her kids have various allergies or intolerances to wheat, corn, eggs, etc. She is continuously trying out new recipes that are fun but also edible! Hence this is the motivation behind this book. One of her criteria to coming up with a winning recipe is to get all the kids of the neighborhood to try it. So, no matter if they have a food allergy or not, you know these recipes will make any kid happy. This book brought me back to my youth. There are recipes in here that are so simple that you can make them with your young toddler or there are more complex ones that can be made with your adolescent. I am a big believer in getting kids in the kitchen early, especially if they have allergies. This teaches them from a young age the importance of learning the art of substitution. When one has mastered this, they can eat almost anywhere or make anything. Other great things about this book are the tips, the menu planning, and the resources. It’s all in one handy book. There are also great images for the junior cooks to thumb through while they are waiting on that cake to come out of the oven! For our loyal readers, we are doing a giveaway. Simply leave a comment here AND share one of our social media posts on this book for your chance to win! Winners will be announced at the end of the month.